At Oaklawn, we care deeply about honoring and respecting an individual’s faith and religious practices. Oaklawn is one of few organizations in the country to provide dedicated mental health services for the Amish community. 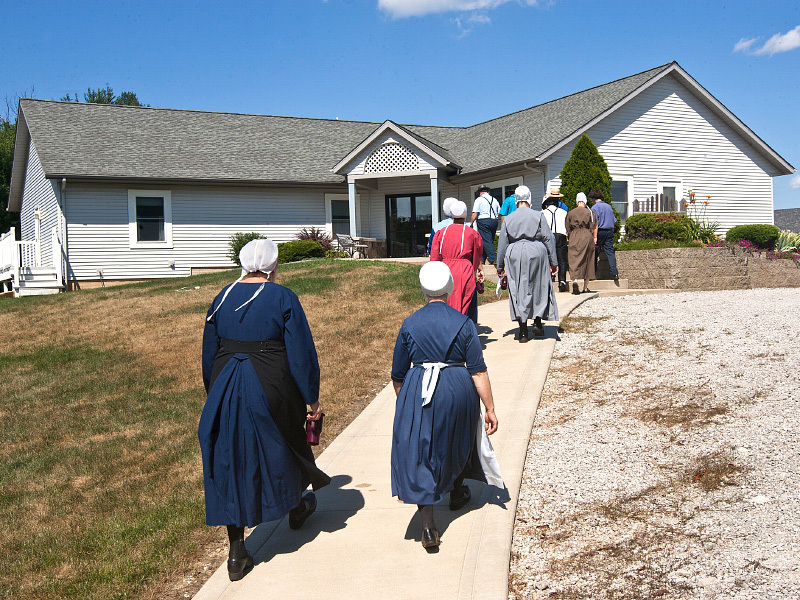 Residential facilities are managed and staffed by local Amish, and Oaklawn clinicians provide treatment. The program features group therapy and educational programs in Pennsylvania Dutch, devotional experiences each morning and evening and flexible visiting hours. Horizons of Hope: extended care for women. For more information on our dedicated Amish program, or to receive treatment, call our Access Center in Goshen at 574-533-1234.